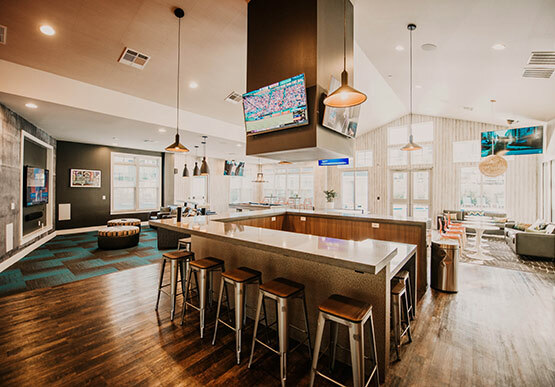 One Ten is a luxury student living facility in Mobile, AL, with fully furnished two-, three-, and four-bedroom apartment units, resort-style amenities, and more. Now leasing for 2019! 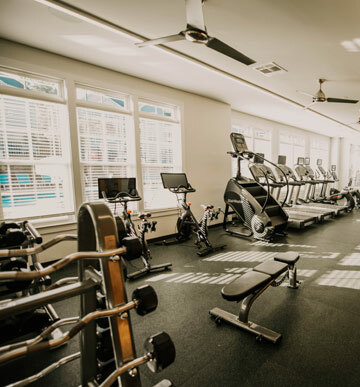 Reach your fitness goals with our 24-hour fitness center, complete with state-of-the-art cardio equipment, free weights, a yoga studio, and more. 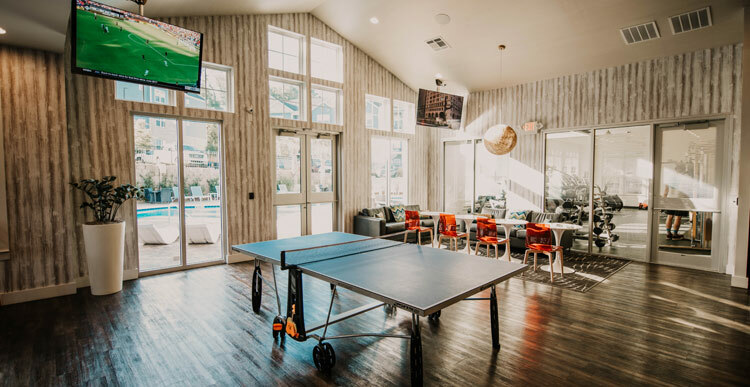 Our stylish clubhouse features a pool table, game room, social lounge, and multiple flat-screen TVs for the ultimate 24-hour after-class hangout spot. 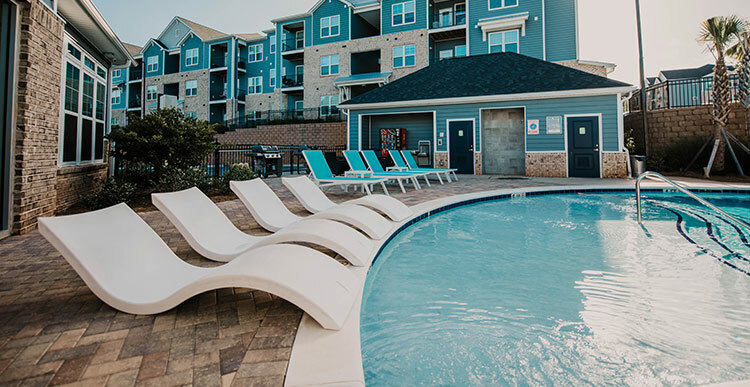 Sit back and relax or get ready to make a splash with our resort-style swimming pool, which also features barbecue grills and a cozy fire pit. 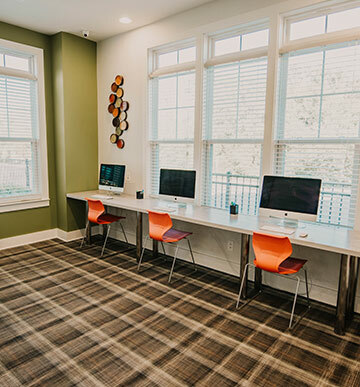 Aim for success with our resident computer lab, complimentary printing, Starbucks coffee bar, and individual and group study rooms. Whatever your needs for off campus apartments in Mobile, One Ten has you covered! We offer fully furnished apartments with spacious two-, three-, and four-bedroom floor plans. Enjoy the comfort of living in luxury with private bedrooms and individual bathrooms plus plenty of space in common areas. 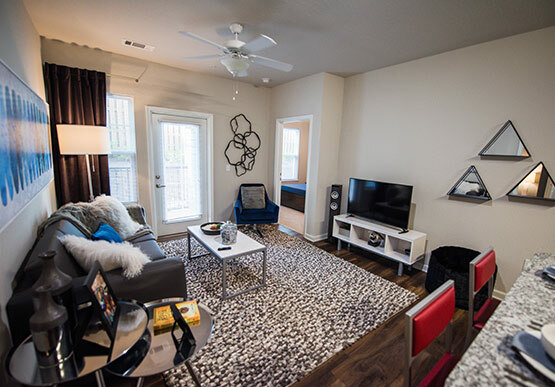 Each unit is equipped with stainless steel appliances, modern furnishings, and a full-size washer and dryer. Contact us for information about our individual housing contracts and roommate-matching services or to schedule a property tour!